It is now possible, for the first time, to synthesize what has been learned regarding the mineralogy, geochemistry, and geology of comets from the Giotto, Vega, Stardust, Stardust NEXT, Deep Impact, and Rosetta missions to comets Halley, Wild 2, Borrelly, Tempel 1, and Churyumov–Gerasimenko. 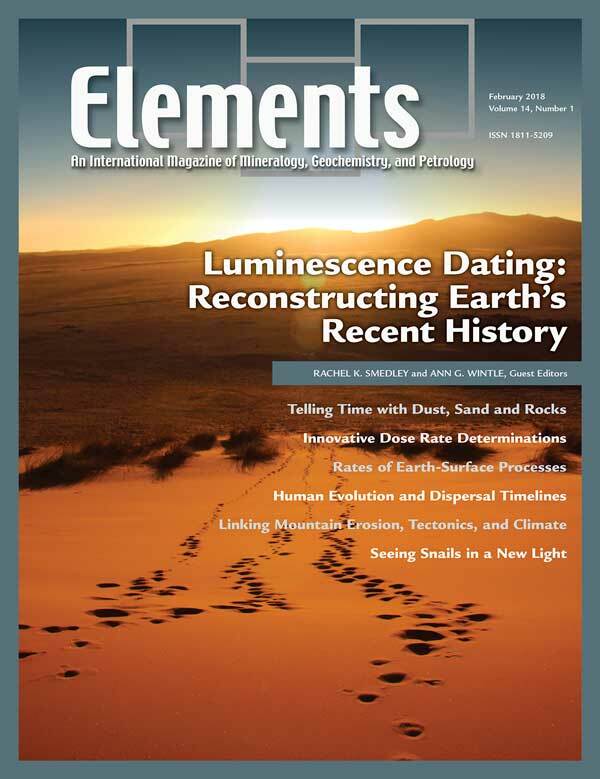 Articles in this issue will describe the nature of cometary inorganic phases, volatiles, notable water, and organics. As will be shown in this issue, the relationships between the organics and the volatile inventories of terrestrial planets are critical. Processes that force comets to interact with other Solar System bodies will be also discussed. For example, dust shed by comets enters the atmospheres of planets every day, observed as meteor showers that can be traced back to specific parent comets. One implication of this fact is that the enigmatic methane observed in the Martian atmosphere may arise from meteor showers of cometary material. 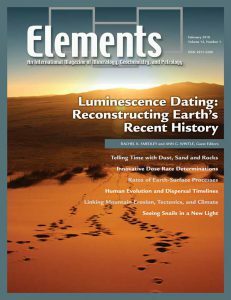 Donald E. Brownlee (University of Washington, USA), Benton C. Clark (Lockheed Martin, USA), Michael F.
Luminescence dating plays a major role in reconstructing environments of Earth’s recent geological history. Since its proposal in 1953, luminescence dating has developed into a versatile geochronological technique that can be applied to material up to 2 million years old. Luminescence dating has many novel applications because it can utilize the most ubiquitous minerals in the Earth’s crust (quartz and feldspar) to determine the timing of sediment burial or exposure. 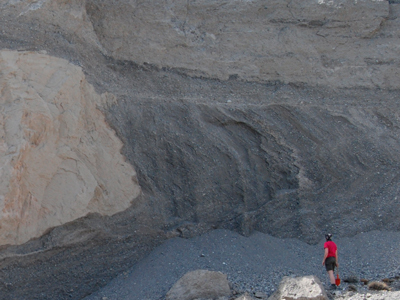 The technique can be applied to grain sizes from silt to boulder, and to sediments that occur in a wide range of settings, e.g. deserts, rivers, lakes, glaciers, caves. This issue discusses the latest technical developments of luminescence dating and the key scientific discoveries that it has facilitated over the last few decades. Luminescence dating relies on the fact that mineral grains (crystals) are exposed to sources of natural radiation, which causes charge to be stored in electron traps within the crystal lattice. The radiation dose rate from the grain’s local environment, which ideally should be homogeneous, is what is routinely measured for luminescence dating. However, there are often local, sub-millimetre, sources of radiation heterogeneity that adversely affect a desired luminescence age. For the past 15 years, researchers have been developing Monte Carlo simulations and computer software that can correct for these heterogeneities. These new computer modelling techniques, and concomitant advances in statistics, allow more accurate luminescence dates to be obtained and also allow researchers access to a wider range of samples for an even greater number of dating applications. Understanding rates and variability of Earth-surface processes is vital to assessing natural hazards, landscape response to climate change and addressing concerns related to food security and water supply. Surface processes affect the critical zone, where life interacts with the land surface, and are archived in sediment records. Luminescence dating provides an age estimate for sediment deposition and can provide dates to calculate rates and recurrence intervals of natural hazards and Earth-surface processes. This method has produced robust age estimates from a wide range of terrestrial, marine, tectonic, and archaeological settings. Importantly, luminescence dating covers an age range that spans the last several decades to the last several hundred thousand years, providing critical rates and dates for evaluating processes that are important to society. 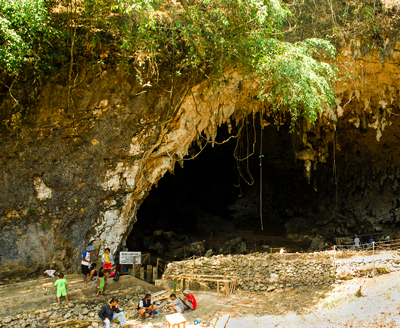 Luminescence dating has been instrumental in constraining the age of archaeological and human skeletal remains. 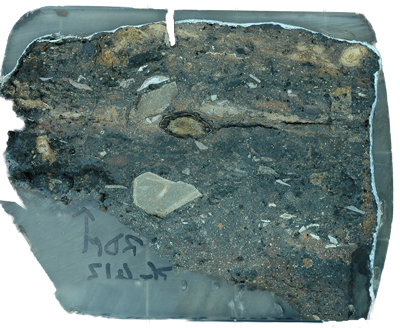 Thermoluminescence dating was applied originally to heated pottery and burnt flint, and optical dating was developed subsequently to estimate the depositional age of sun-bleached sediments associated with artefacts and fossils. These methods have helped establish numerical timelines for human evolution and dispersals over the last half million years, including the earliest evidence for modern humans in Africa, Asia and Australia, and the comings and goings of archaic humans in Eurasia and Indonesia. Here, we recount the major role that luminescence dating has played recently in enriching our understanding of global human history. Luminescence thermochronometry is a recently developed method that can constrain erosion histories at sub-Quaternary timescales. 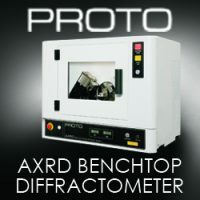 Luminescence thermochronometry determines the timing and rate at which electrons are trapped and thermally released in minerals, in response to in situ radiation and rock cooling. 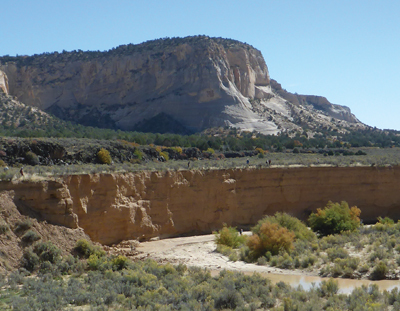 Erosion histories can be inferred by translating rock cooling rates into an erosion rate using knowledge of the Earth’s thermal field. 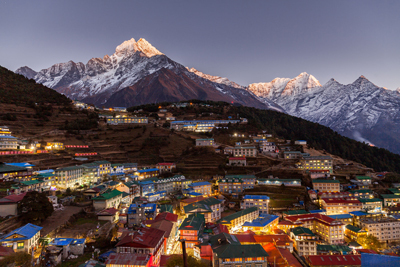 In this article, we use examples of luminescence thermochronometry applied to the Himalaya mountains, the New Zealand Alps and the Japanese Alps to infer (and link together) wider aspects of regional erosion, climate and tectonic activity. Luminescence is exhibited by many common minerals, some of which have been exploited for dating. Calcite has the potential to date events that occurred over millions of years, but a series of challenges has hindered its use in dating limestone building stones, speleothems, and mollusk shells. Now, however, promising results from calcite luminescence dating have been achieved from an unexpected source: the opercula grown by certain species of snail. 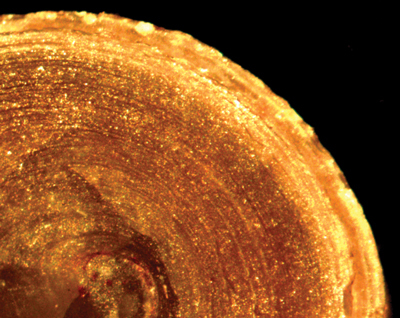 Coupled with innovations in luminescence imaging systems, snail opercula offer an exciting new approach that may finally unlock calcite’s potential for dating.